Got a socket to be rewired? Or an entire new kitchen installation? 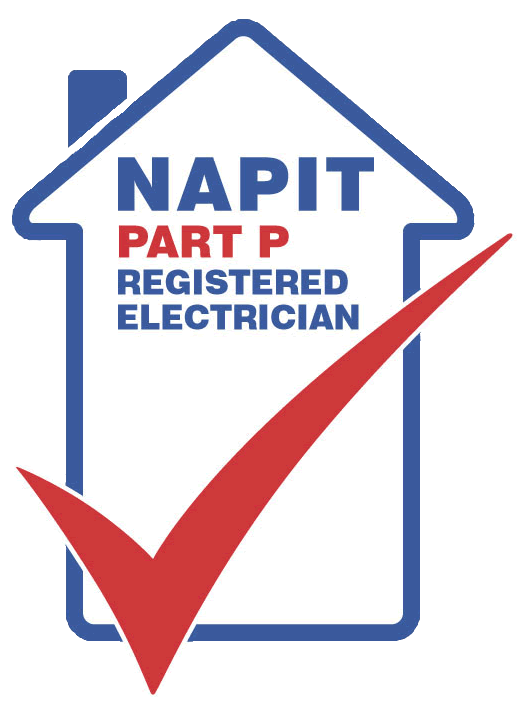 Have you found it difficult to find a reliable electrician in Mid-Sussex or neighboring Surrey? Do you ask for quotes but never get a response? All installation work carries a six year insurance backed guarantee in addition to my own personal guarantee. 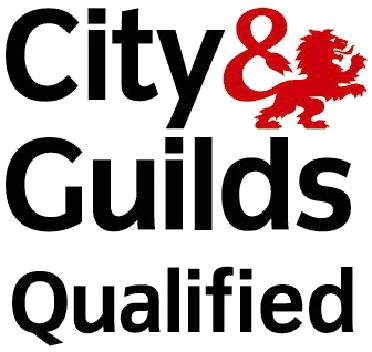 City & Guilds qualified; all work is carried out to 17th edition wiring regulations, Part P building regulations and with full liability insurance.